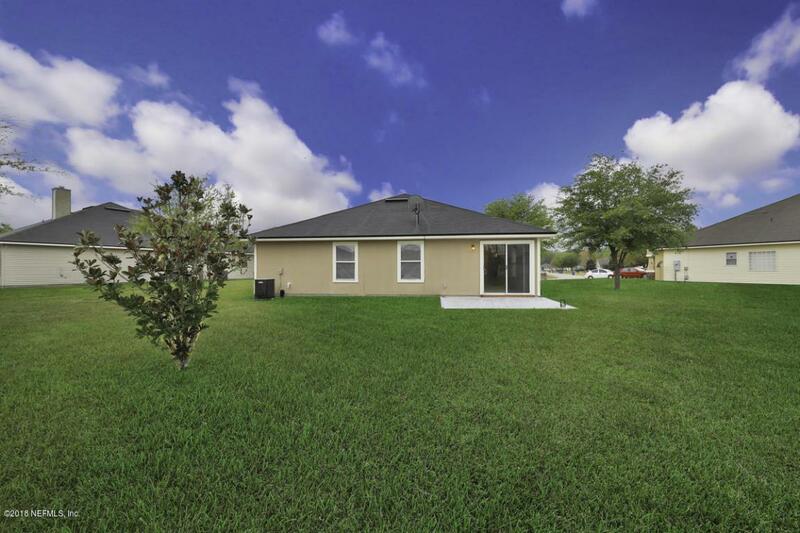 Looking for a large house with a small price tag? Look no further! 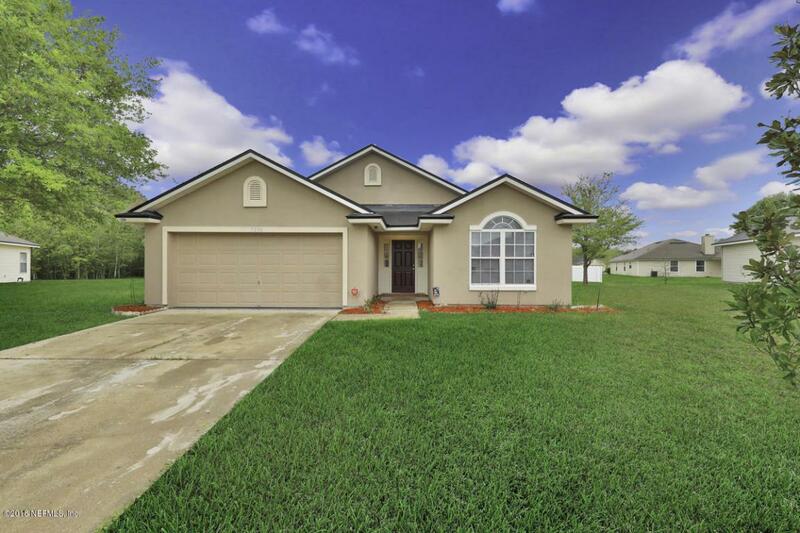 This 4 bedroom 2 bath home in Rolling River Estates is everything you are looking for and more! 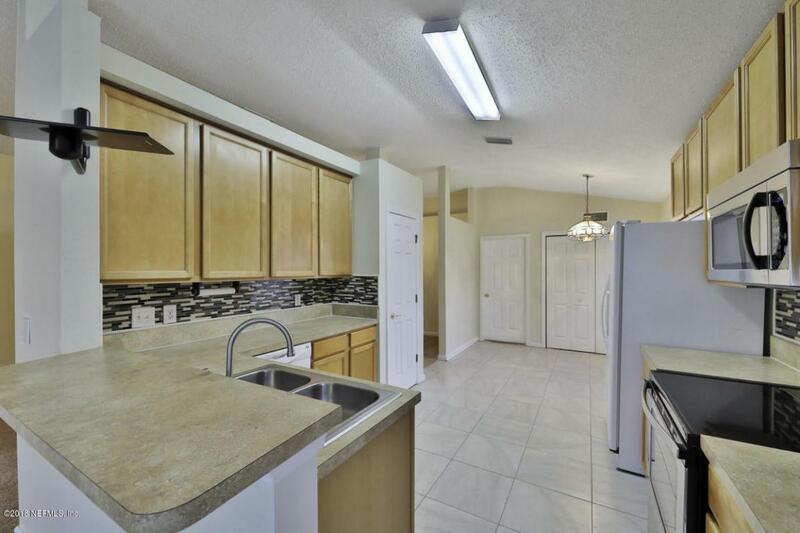 Wonderful 10 foot high ceilings throughout with tray ceilings in the master bedroom. Master bath has a perfect garden tub for soaking and a glass enclosed shower, double vanity and grand walk in closet! 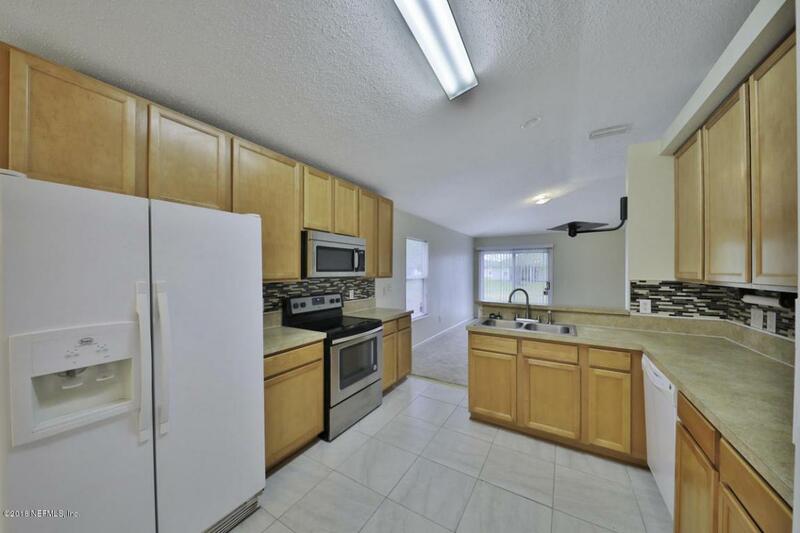 Kitchen has tons of large cabinet space & plenty of counter space also, NEW stainless steel glass top stove and microwave, new custom back splash and tile floors even washer/dryer connections! Guest bathroom is finished with custom tile as well! 2 car garage on top of a HUGE .38 acre lot! Walk in and fall in love! Added bonus, 2 playgrounds with one in walking distance! Shopping, restaurants & FRESH produce around the corner!